The Hyundai Verna C-Segment sedan was the market leader in its segment until the advent of the 2014 Honda City. The Verna is likely to face more pressure from October, what with the impending launch of the Maruti Suzuki Ciaz. Therefore, a mid life facelift is in order. Hyundai has already begun testing the facelifted version of the Verna in India, and the car is likely to be launched here by the end of this year. 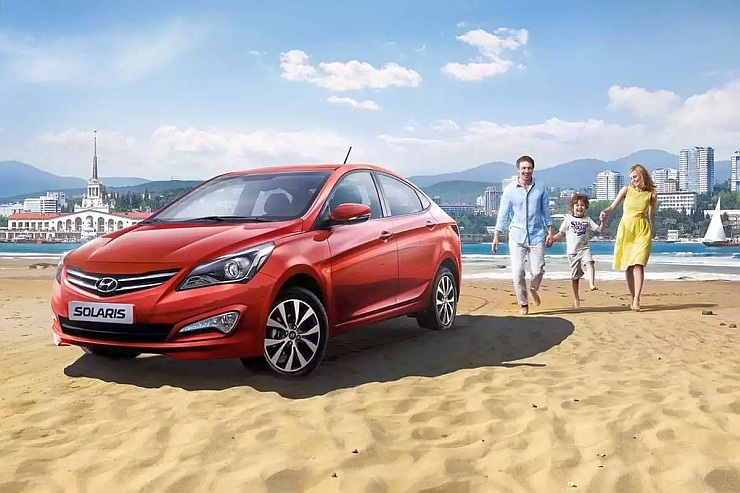 The cosmetic changes on the facelifted Verna are likely to mirror those seen in Russian version of the car, whose facelifted version was unveiled at the Moscow Motor Show. 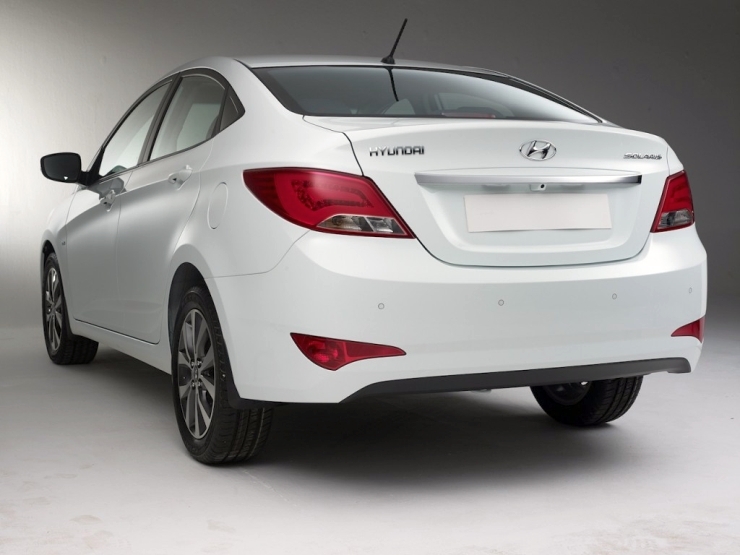 In terms of changes, the Verna Facelift gets new front and rear ends. The front fascia sees a redesign, with a new bumper, new headlamps, daytime running LEDs and a revised grille. 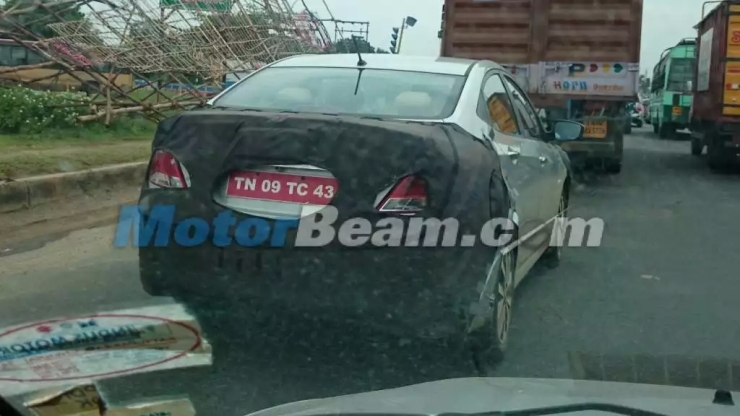 The rear of the car gets LED tail lamps and a revised bumper. While the interiors remain unchanged, the car gets new, 6 speed manual and automatic transmissions with the 1.6 liter petrol motor. In India, expect the car to continue with 4 engine options, two in petrol (1.4 liter VTVT and 1.6 liter VTVT) and two in diesel (1.4 liter CRDI and 1.6 liter CRDI). 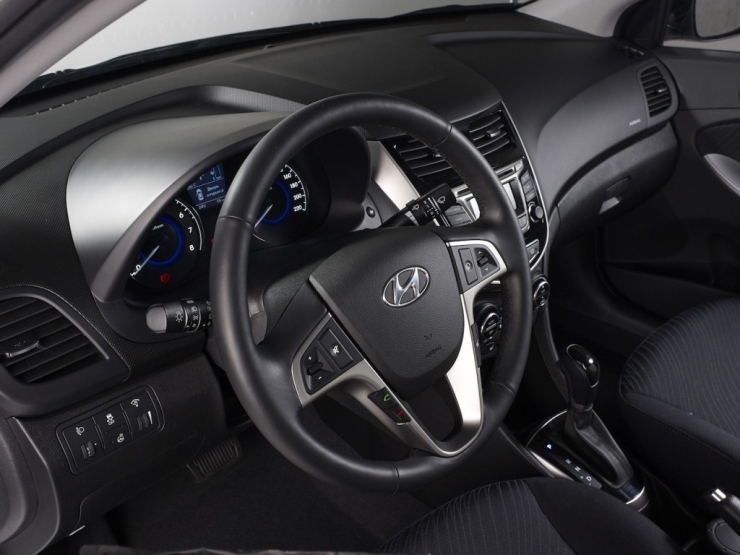 It remains to be seen if Hyundai India implements any mechanical changes on the facelifted car. 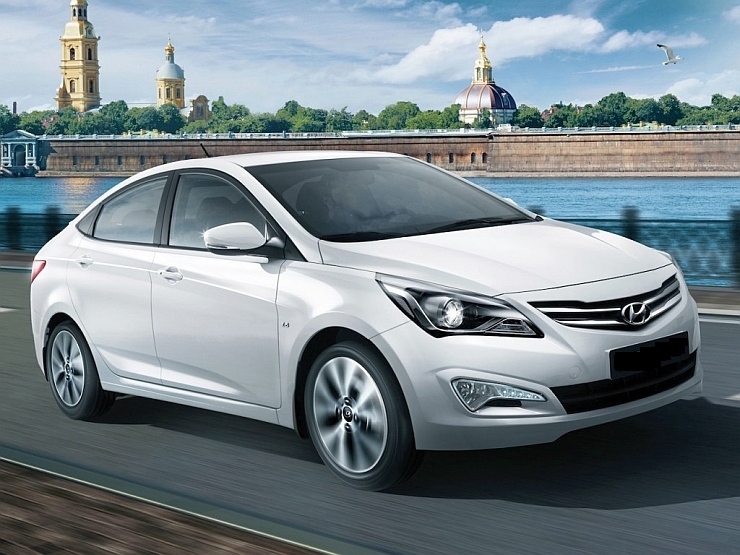 The current Verna comes with generous levels of equipment, a trait that will be carried over to the facelifted model. Unlike the Russian Hyundai Solaris – which gets all-black interiors – the India-spec Verna Facelift is expected to retain beige interiors as beige is considered premium by car buyers here. Prospective Hyundai Verna buyers will be hoping that the car’s ride and handling package, particularly the twitchy steering, sees improvements on the facelifted model. A suspension that is fairly pliant but not overly wallowy is another change that the Verna needs. Are you listening, Hyundai?